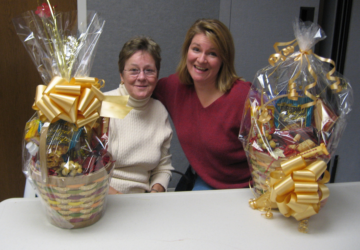 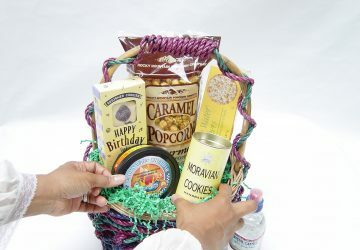 Want to know why you're gift baskets are not selling? 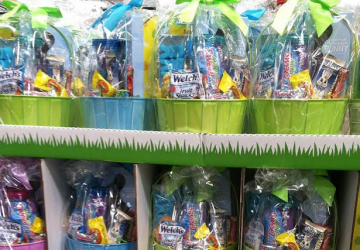 Here are five reasons why no one buys your baskets. 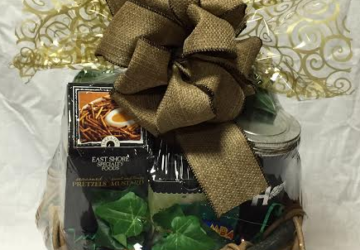 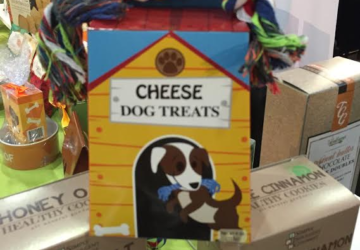 It's important, before you begin making gift baskets, to know who will buy. 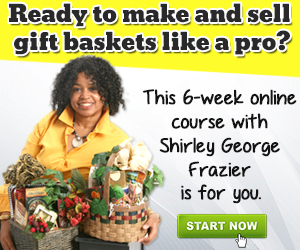 Don't know how to proceed? 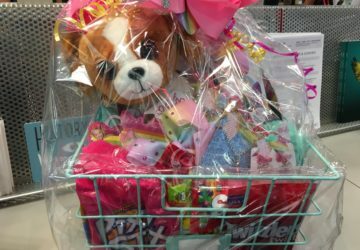 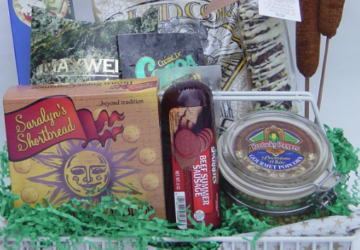 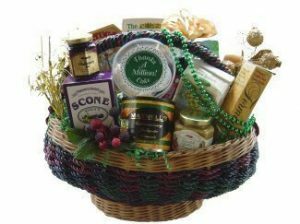 Here's how to find the perfect gift basket customer. 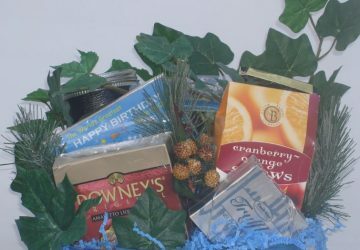 Are you ready to sell gift baskets in a retail store? 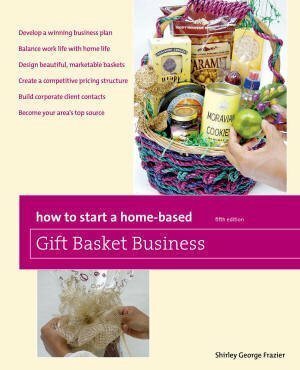 If so, first read these six marketing questions to answer before opening shop. 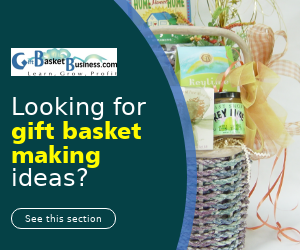 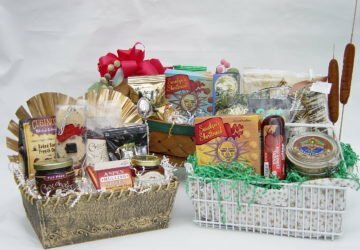 What problems can happen when you're ready to sell gift baskets online? 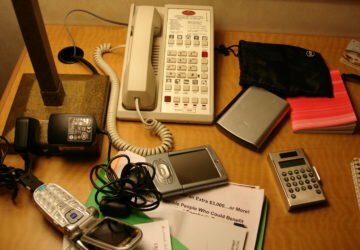 Here's five things about your website you need to know before you start.